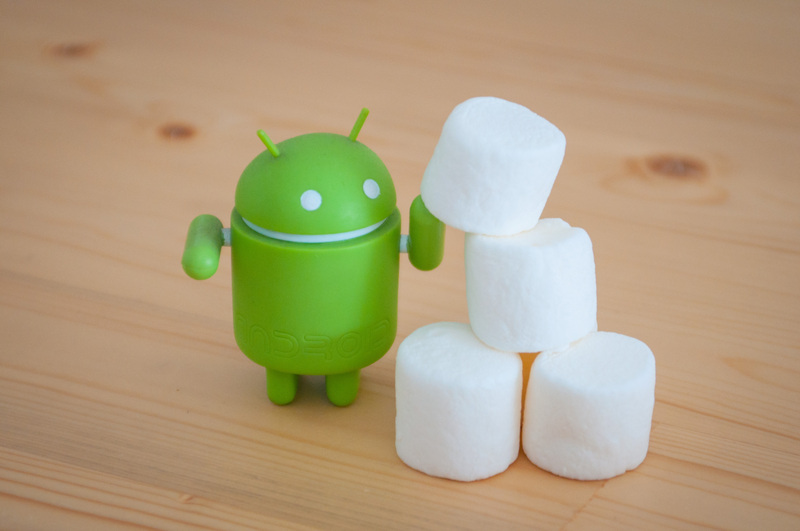 Android 6.0 Marshmallow is slowly and steadily trying to make its way to more devices. It’s been one year since it was rolled out, and Android 7.0 Nougat is to be rolled out soon but the response to Marshmallow has been noticeably cold. Only 15.2% of all active Android devices are currently running on Marshmallow, according to data collected by Google in a 7-day period that ended on August 2. There has been an increase from the numbers of last month when Android M stood at 13.3%. 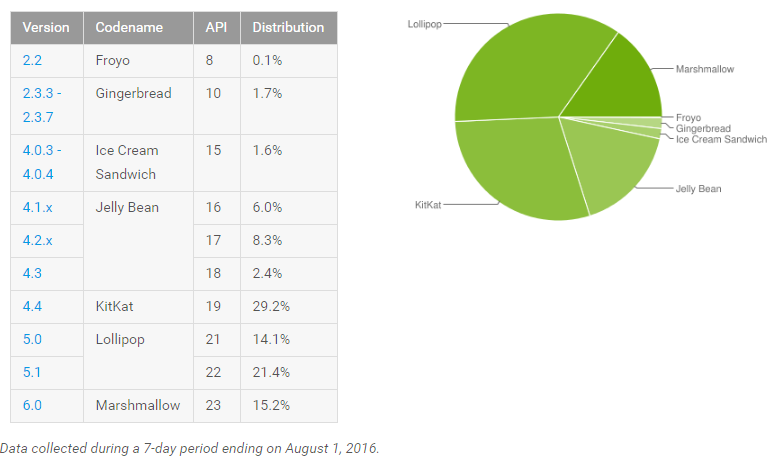 According to this data, Android Lollipop went up slightly from 35.1% in July to 35.5% this month while KitKat dropped from 30.1% to 29.2%. The distribution percentages of even older versions have also been dropping. One of the earliest versions Android 2.2 Froyo is still fighting with a 0.1% share. 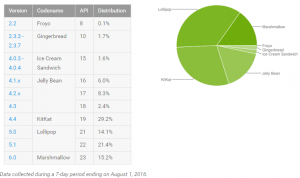 The post Only 15.2% Android devices are running on Marshmallow appeared first on TechJuice.